Patients with clogged or weakened arteries and veins sometimes need a stent to improve their cardiovascular health. Modern medical technology allows Dr. Youssef Rizk at the Vascular and Endovascular Institute of Michigan to place stents through minimally invasive procedures. Dr. Rizk offers stent placement to patients in Clinton Township, Michigan, to help them improve their circulatory system health. A stent is a wire mesh made from medical-grade stainless steel designed to hold an artery open. Stent placement is the procedure that places the stent in the weak or closed portion of the artery. Patients who have blockages or clogs in their arteries and veins need stents to open the blockage and keep it from forming again. Patients with atherosclerosis, weakened arteries, and known clogs in their arteries can all benefit from stents. What's involved with stent placement? in the leg or near the heart. Dr. Rizk will insert the stent on the end of a catheter through an artery in the leg, groin, or arm. Using X-ray imaging to guide the placement he will move the catheter to the site of the blockage. A small balloon on the tip of the catheter is inflated to open the artery, then deflated and removed. A stent is placed at the site to prevent future clogging. Patients typically stay in the hospital for monitoring for a few hours, but the procedure itself is fairly simple and minimally invasive. Most stents are placed after an angiogram, during the procedure. However, some patients need a stent for blocked arteries, in which case the procedure is performed independently of other procedures. Are there any risks associated with stent placement? Some patients experience a rare complication called restenosis, which occurs when tissue grows on the treated area in the artery and causes more narrowing. Dr. Rizk can discuss these potential risks with patients who are in need of a stent, and what can be done to reduce the risk. 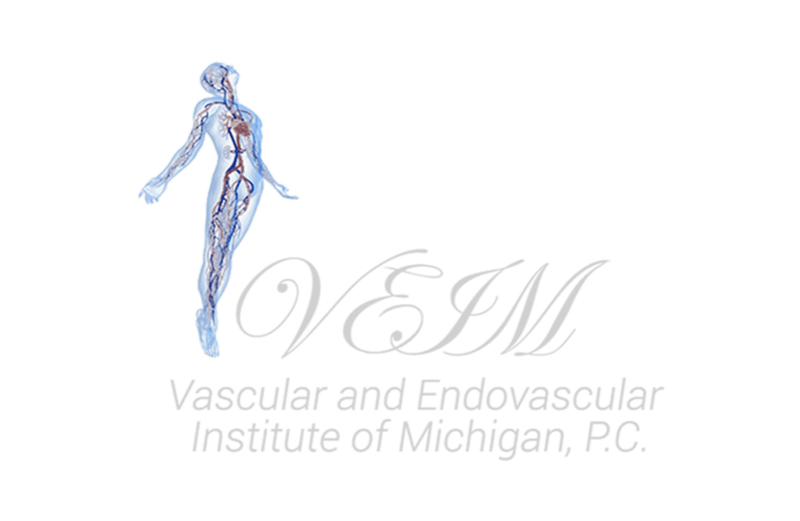 Patients who need a stent can make an appointment with the Vascular and Endovascular Institute of Michigan to discuss the risks and benefits of stent placement.